How Effective Is A Field Sobriety Test In Massachusetts? Adams & Kokownowski Criminal Defense > Blog > Felonies > How Effective is a Field Sobriety Test? How Effective is a Field Sobriety Test? Are Field Sobriety Tests Effective? How effective are field sobriety tests? This is one of the most common questions presented to experienced Massachusetts criminal defense attorneys has to do with whether or not field sobriety tests can truly be trusted. A field sobriety test is often requested by an officer when he or she suspects that you are under the influence of alcohol. That being said, without other testing results to show whether or not you’re truly under the influence of alcohol, you should always be questioning of field sobriety test outcomes. 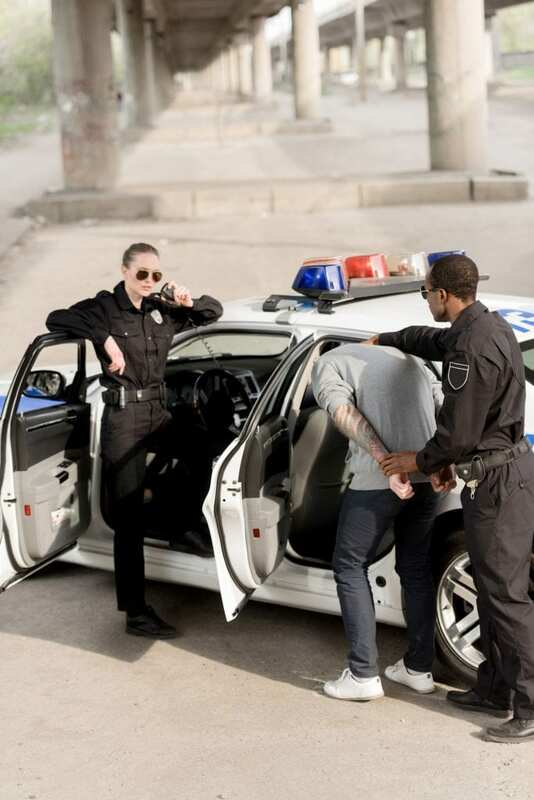 The officer might allege that it’s proof that you’re under the influence, but any concerns you have about subjectivity should be shared with your lawyer. A criminal defense attorney in Massachusetts will help you once OUI charges are already pending, especially if this is a subsequent charge and you already have OUIs on your record. Unfortunately, however, a field sobriety test can be done and used as a primary basis for allegations that you are driving under the influence, also known as OUI or operating under the influence, in the state of Massachusetts. Field sobriety tests, however, are notoriously subjective. Particularly if the person is using medication at the time, is simply nervous because they believe they may be under arrest by an officer, or because of a disability. Police in Massachusetts can and typically will ask someone to perform field exercises regardless of physical issues, and will likely allege down the line that they took the ailment or disability into account. This is true, even though most officers do not have the appropriate medical training background. Field sobriety tests are often not reliable, and this is why you should retain the services of an experienced Massachusetts OUI defense attorney as soon as possible after you have been accused of operating a vehicle under the influence of alcohol or drugs. While the details are still fresh in your mind, schedule a consultation with an attorney you can count on.